Since this is only a beta version, these emojis might change before public release or not even make a public release. 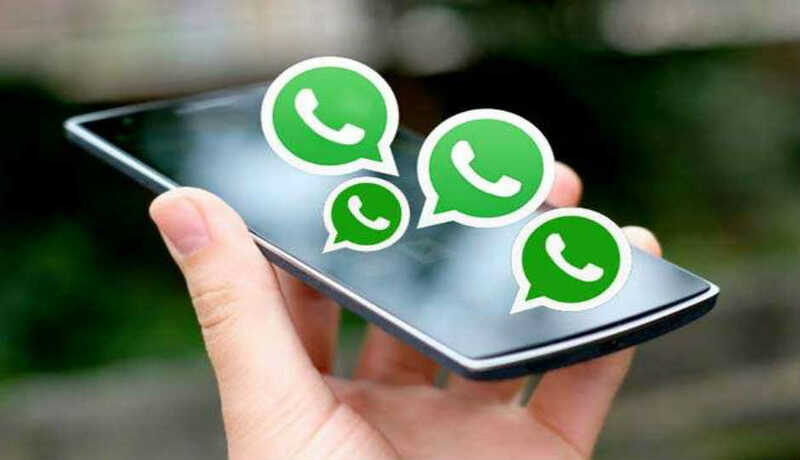 Facebook-owned instant messaging platform WhatsApp has released a beta version of a new emoji set for Android OS that appears quite similar to Apple’s designs. Apart from Apple, Facebook and Twitter have their own custom emoji set within the app. “At a glance these could be confused for Apple’s own emojis. Side-by-side the differences are clear for some emojis, but others are very close to what Apple displays,” a blog on post on Emojipedia said on Monday. WhatsApp was first to implement the middle finger emoji and briefly added an emoji for the Olympic Rings.